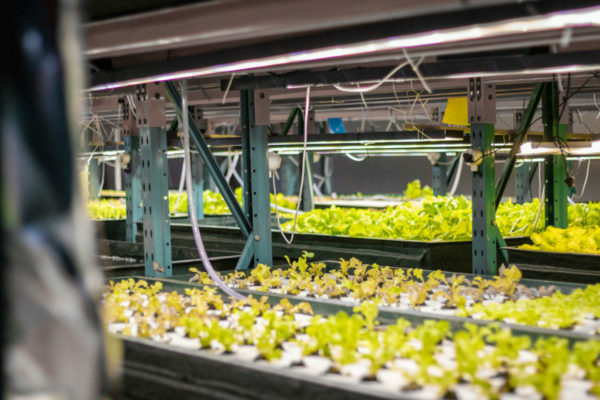 Future Farms South Africa focuses on the design, provision and management of both indoor and outdoor hydroponic systems. 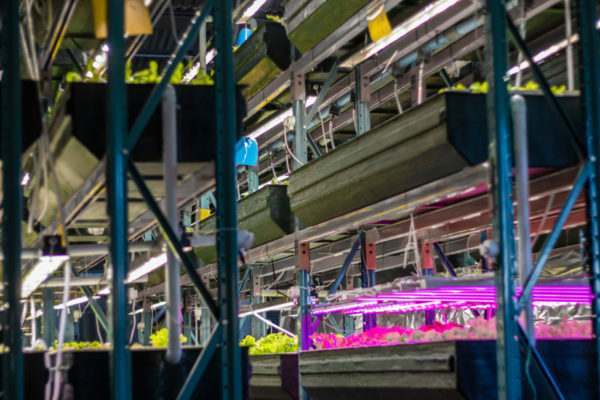 Whether on rooftops, containers or warehouses Future Farms SA has a solution for you. 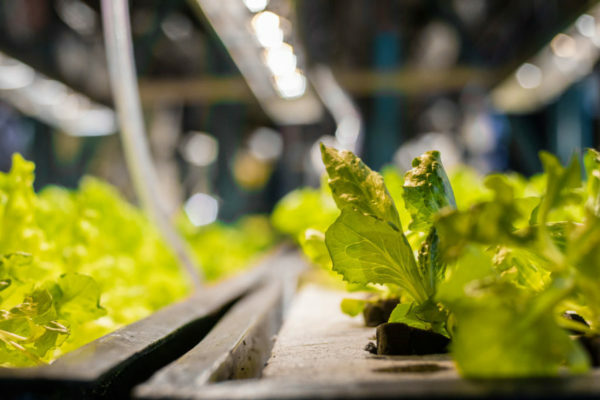 Call us today to discuss your hydroponics venture.